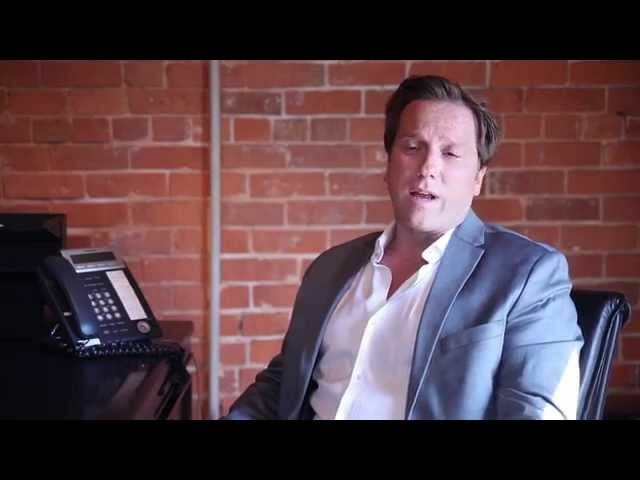 Sharad Khare interviews Chris Jackson of My Marijuana Canada Inc.
Digital Journalist Sharad Khare sits down with Chris Jackson, CEO of My Marijuana Canada Inc.
Chris provides his insight on the industry taking huge shape in North America. The publics views on medical marijuana have been rapidly changing over the past decade towards the positive side. Canada’s laws have adopted to this change and a new Legalized landscape operated by legitimate business people has emerged. Health Canada’s new MMPR (Marihuana for Medical Purposes Regulations) program has opened the door to commercial production of marijuana for medical purposes. It is estimated that Canadian medical marijuana sales will grow from $200 million in 2014 to $4.3 billion in 2024. Canada’s new medical marijuana laws are federally regulated and uniform, unlike the USA, making the sector very attractive to institutional and private investors. Although it is still early days for the industry, millions have been pouring into the sector and stocks have been rising due to investor interest. Many compare the recent changes to the end of alcohol prohibition when empires that still exist today were built. Chris’s company My Marijuana Canada Inc. is an applicant to Health Canada for a medical marijuana production and distribution license under the Marihuana for Medical Purposes Regulations. You can find out more about his work at http://www.mymarijuana.ca. 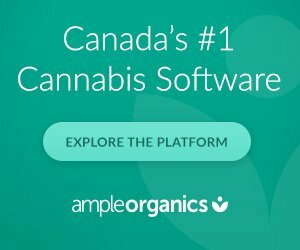 There are currently 40,000 patients licensed by Health Canada and an estimated 300,000 licensed by medical marijuana dispensaries and even more that buy their medication on the black market. This a fast growing market as seen this year when Colorado went legal and dispensaries were quickly sold out of their stock. Washington is experiencing the same high demand having gone legal in July of this year. Some well known politicians in Ottawa are promising to legalize marijuana for recreational use if they are elected. and it appears that both in Canada and the USA the votes of the people sway towards supporting legalization. Many are pushing for marijuana to handled the same way alcohol is controlled and have it sold in designated retailers for those over 19. According to a 2014 poll conducted for the federal government by Ipsos Reid, over 70% per cent of Canadians over 18 support either pot legalization and taxation, or the decriminalization of its use.